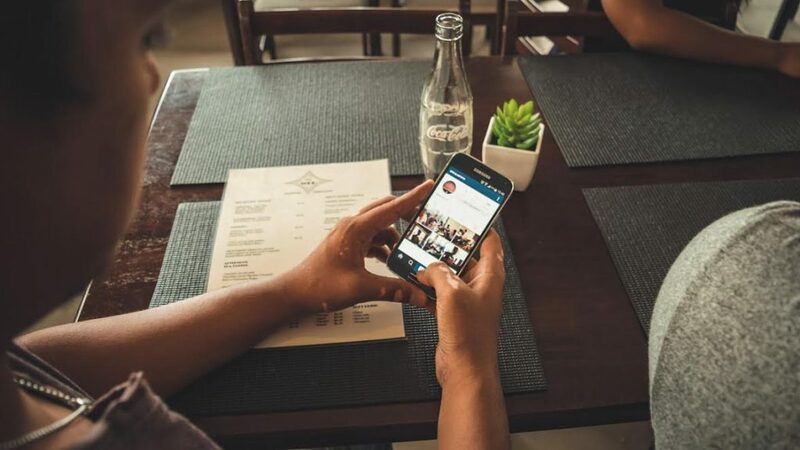 Growing at an overwhelming pace, Instagram is now counted amongst the most popular social networking platforms, with over 600 million active monthly users. Instagram has also gained significant popularity among online marketers and Instagram is emerging as a heaven for marketers. With Instagram marketing and socializing on the rise, one must have a credible and influential Instagram profile. The credibility and status of an Instagram profile are usually measured by the number of followers, likes, and views on it and whether they are active or not. Specifically for marketers, popularity among Instagram users is extremely important, in order to approach larger markets. While tons of marketing tools and tactics are being utilized by Instagram marketers, to boost their presence on Instagram, you can also grow your Instagram presence without spending a single extra penny. Below are the most effective organic tactics, to stimulate the popularity and credibility of your Instagram profile. You can influence a lot of Instagram stalkers by uploading a bio that is likely to seek their attention. Your bio must be precise, unique and distinguished. It must communicate a purpose and a reason for people to follow you. You may also use emojis in your bio, to draw attention and make it interesting. The most efficient and effective way to approach larger audiences is doing a cross-platform promotion. You can effectively promote your Instagram profile through cross-promotion, without incurring any extra costs. If you have an active presence on any other social networks including Facebook, Twitter or Snapchat, you can link your Instagram profile to them. Subsequently, you’ll be able to approach your Facebook audience via Instagram. Moreover, you can also directly promote your Instagram profile over Facebook, by urging your Facebook followers/friends base to follow your page on Instagram. Sharing your Instagram posts on your Facebook page is also likely to popularize your Instagram page. Emojis are being widely used on social networks, to express feelings and reactions. Due to their distinguished appearance and colors, emojis certainly are attention seekers. However, the main benefit of using emojis in your posts and comments is that it boosts your discoverability on Instagram. Emojis can help users to discover your profile. Similarly, you can make it easier for Instagram users to discover your profile by using hashtags in your posts, captions, and comments, as Instagram, allows searching users via hashtags. Perhaps the most effective way to draw attention and a massive number of followers is to conduct giveaways and contests. Instagram users are likely to respond to posts related to giveaways, regardless of their interests. You can approach wider markets and bring a lot of new users onboard, by announcing and conducting giveaways. Create Interesting and ‘Shareable’ content. Another way of approaching larger audiences is to post ‘shareable’, interesting and meaningful quote graphics. Instagram users are quite likely to share quote graphics with their friends, which will enable you to influence a greater number of users. Gaining Instagram followers through organic tactics may seem an uphill task. However, utilizing the techniques mentioned above in an effective manner is likely to aid your campaign.